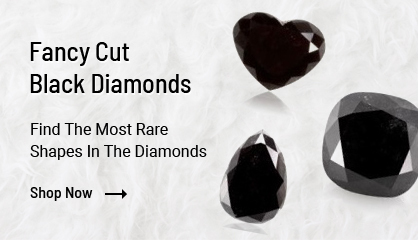 Gemone Diamonds are offering a huge collection of 100% Natural Fancy Black Diamonds in various shapes and sizes. 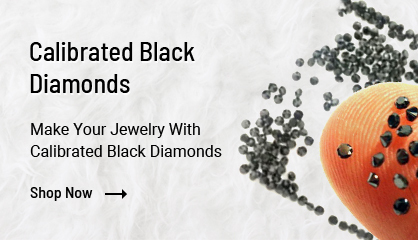 Black Diamond is the current trend in the diamond jewelry world. 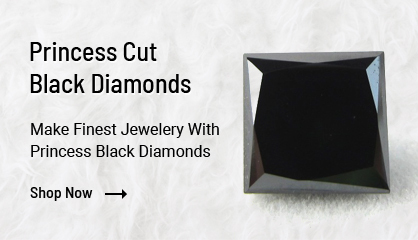 We have many diamonds in black color in calibrated lots too that too at unbeatable prices. 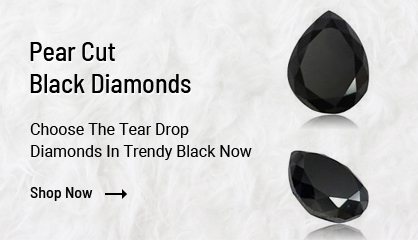 We are the leading manufacturer of the black diamond gem. 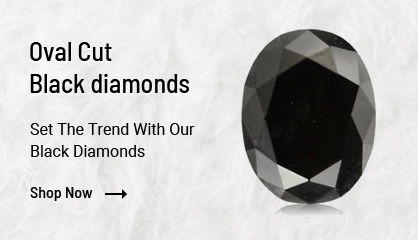 You will get different shapes in black diamond such as Rose cuts, Round Brilliant Cut, Emerald Cut, Princess Cut, Marquise Cut, Pear Cut and Oval cut in an immense range. The quality we provide in black diamond is A, AA and AAA qualities. 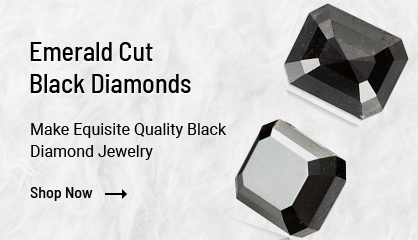 We keep AAA quality which is the topmost quality in Black diamond. 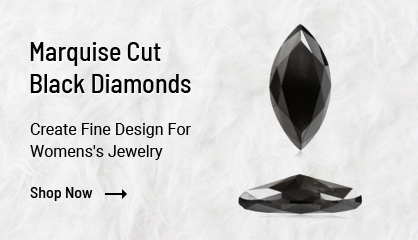 The use of Black Diamond has seen a whopping jump in Modern day jewelry. Want to know more about them? Then You can check our blog related to black diamond in the blog section or click here. 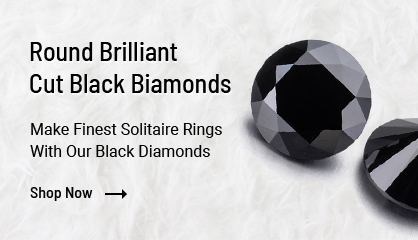 What Are Black Diamonds?